3. Magdalena Gronowska - HiHi! 1:30pm - 2:00pm PANEL: WHY SO MANY CRYPTO TOKENS? 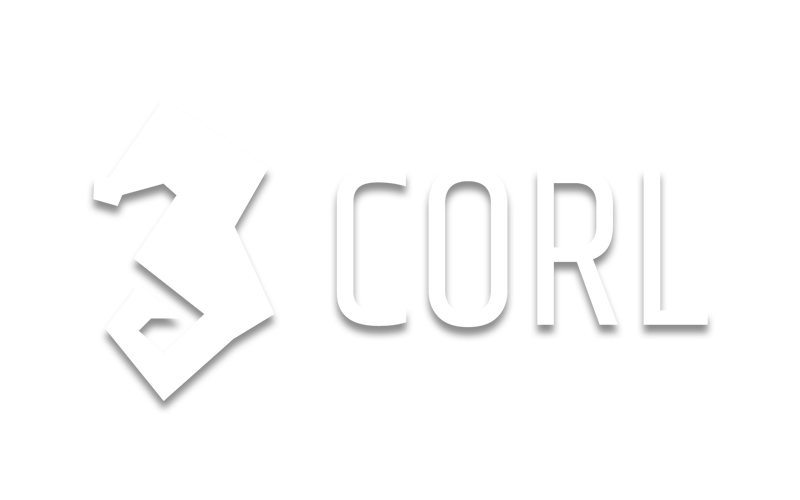 2:30pm - 3:00pm BLOCKCHAIN & SECURITY: WHAT COULD GO WRONG?  Ezzeldin Tahoun - eZsec Inc.
Trekk is the CRO of Trekk Smart Consulting LLC, where he provides beginner to advance education, real-world application, and business solutions for cryptocurrency and blockchain technology. As someone who lives in the Space, Trekk delivers content in context to individuals, small business, and large enterprises by way of writing articles, public speaking, and private consultations. Mr. Campbell lives in Hamilton ON, He is a Hyundai Brand Ambassador at Hamilton Hyundai on Parkdale and Barton. Thanh is the host of his show, Our Ambitious City which airs live on Facebook and will be soon found on its own YouTube Channel. He is the process of developing a magazine and a city bus tour by the same name. Most recently Thanh has written his memoir titled Orphan 32, selling enough to become a Canadian best seller last year. Born in Vietnam and brought over to Canada as part of the last flight out of Saigon in 1975 with 56 other orphan children; His story has been covered by many newspapers including the Toronto Star, Hamilton Spectator, Ottawa Citizen, Vancouver Sun, Saigon Newspaper, and included in the French Consulate Newsletter. He has been invited to be a guest on such programs as CBC Radio, TVO, Canada AM, 100 Huntley Street, with chance to share his life story to the Nation. Thanh has been invited to speak at numerous Business groups, conferences and schools across Canada as a keynote speaker sharing his story of coming to Canada. His publishing company Hope For the World Productions is now seeking other people’s inspirational stories to print and to share. He has been asked to sit on a number of boards and committees including MacKids New Health Centre Fundraising Committee and the Hamilton Media Advisory Council, which discusses the issue of diversity and multi-culturalism portrayed in the media In 2014, Mr. Campbell was awarded the Paul Harris Fellow Award a prestigious award presented by the Rotary for those who efforts are commended in community building. 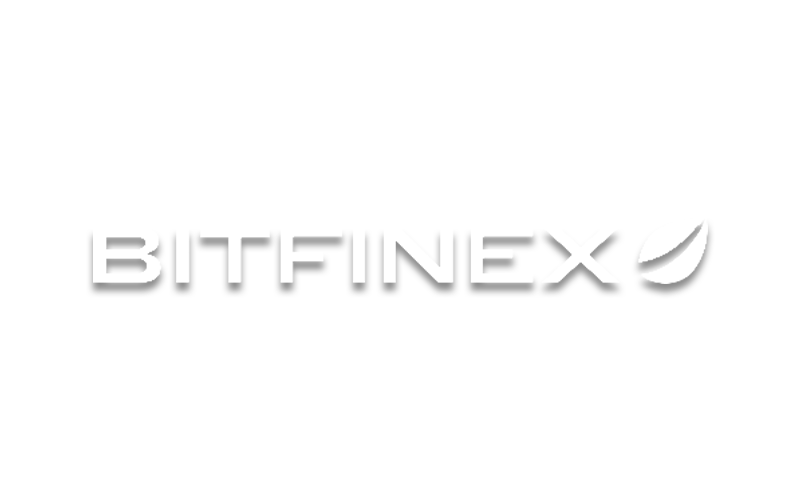 Stephen Brent Sargeant, CAMS, CBP works in an Anti-Money Laundering Investigations capacity at cryptocurrency exchange, Bitfinex. He is a FINTECH enthusiast that enjoys learning about Bitcoin and the Blockchain. Passionate about helping others, he has written articles and produced podcasts on a variety of relevant subject matter in the Financial Crime Compliance field. He has collaborated with many groups promoting goodwill and positive initiatives in the Compliance and FINTECH communities. Although he has a legal background, he has proven to have a flare for networking in person and via social media platforms, which has amplified thought leadership and community building in the Compliance field. Rodney is currently an AML Compliance Ninja & Chief Operating Officer at Outlier Solutions Inc. a Canadian-based consulting company with 3 core principles: Value, Open-Source & Continuous Improvement. He is a Certified ₿itcoin Professional (C₿P) who fell down the rabbit hole in 2013 and somewhat obsessed with how Bitcoin and other technologies can change everything. Magdalena has 10 years of experience accelerating Ontario to an innovation-based economy, providing strategic advice at the highest levels of provincial government. She has led complex multi-$million to $billion public sector projects, accelerating business innovation, growth and disruptive technology deployment. With a passion for connecting people and places, Karol has developed and lead projects focused on empowering communities and individuals driving change across Canada. With over 15 years experience in the public, non-profit and private sector, Karol has worked on hackathons, creative placemaking and is currently driving investment into downtown Hamilton. As the Senior Business Development Consultant with the Urban Renewal division at the City of Hamilton, Karol is focused on supporting and promoting municipal initiatives enabling businesses and entrepreneurs to be a part of Hamilton’s thriving urban core. As the sector lead in Finance, Insurance and Real Estate Investment, Karol sees major potential for Fintech and Blockchain companies in Hamilton. Given Hamilton’s prime location at the epicentre of the Golden Horseshoe, Karol believes Hamilton has the right ingredients and mix to attract talent and be a hub for innovation. Karen Maraj is one of the founders and Managing Director at Unitralis. She is an accomplished Digital Strategist & Pathfinder, E-Commerce Entrepreneur & Lifestyle Maven. She mentors and connects people to help their lives, online companies and careers flourish. Karen has independently developed – and continues to manage – profitable niched websites that provide insider information, user advice and travel planning to a loyal community of thousands of luxury travellers. Her expertise and knowledge grew out of 15+ years of corporate experience building and managing websites and digital properties for OMERS, one of Canada’s largest pension plans. A skilled photographer and affiliate marketer, Karen is a location-independent E-impresario who has turned a pleasing side-project into an online business. She now helps budding e-commerce entrepreneurs grow their small businesses with strategies designed to reach and sell products and services to online customers. Karen also runs the Hamilton E-Commerce & Online Entrepreneurs Meet-Up, inspiring others to follow a path to online freedom. Joseph Iuso, CAMS, is one of the founders and an Advisor at Unitralis. Joseph graduated as a Computers System Technologist from Mohawk College. He is a designated Certified Anti-Money Laundering Specialist (“CAMS”), is the head of Business Development at KYC2020, and also serves as CAMLO for several Canadian corporations. His corporate and entrepreneurial career spans over 30 years in compliance, banking, e-commerce, and online payments. He holds or has held executive, functional, and leadership positions at companies including PaymentSource, Monitex, UseMyServices, JAWZ, RBC, CIBC, IBM, ACI, and ING Direct. He has also been involved various aspects of for non-for-profit groups as a board member, chairman and founding member which include the Canadian Tandem User Group (CTUG), Canadian Association of Compaq Users (CANACU – now under Connect Community), and the Canadian Money Service Business Association. As an Advisor, he focuses his efforts to encourage building of the Blockchain community in Hamilton and Southern Ontario.  Founded in 2007, MDB Insight is a strategic planning and management firm specializing in providing integrated approaches that create real-world impact for our public and private sector clients. MDB Insight's practice areas include economic development, cultural development, workforce development, strategic planning, community development, sectoral strategies, and market research and analysis. 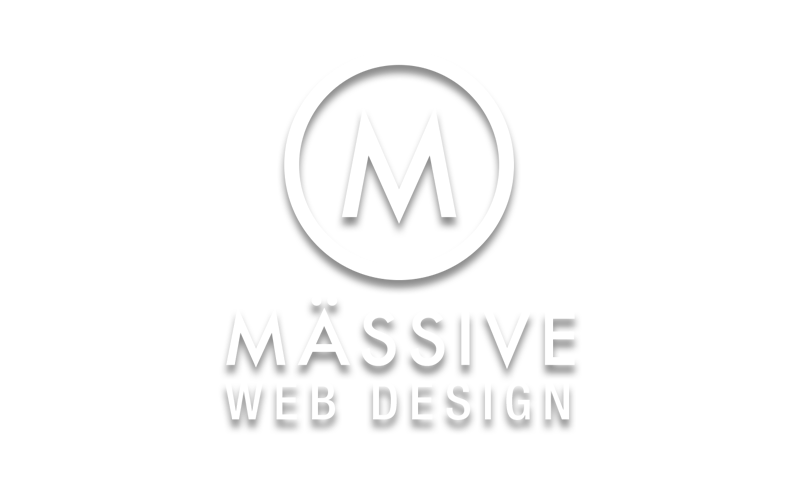 They have an extensive portfolio of public and private sector experience gained over more than a decade working with hundreds of clients across Canada and the United States. Jason Dias is a Senior Consultant at MDB Insight. Jason’s focus for the past ten years has been as an economic development specialist working with municipalities of all sizes and circumstances across Canada and the United States. Jason has supported over 80 economic development projects, several of which include sector development strategies. He brings an extensive knowledge of Ontario and Southwestern Ontario. Recent examples of his experience include the Western Ontario Wardens’ Caucus Economic Development Strategy, the Seaton Employment Lands Sector Opportunity Study in Pickering, and the City of Hamilton Creative Industries Study. Each of these examples included commentary or narrative on the state of a particular sector in the community, the investment opportunities associated with said sector, and insight into upcoming trends influencing the growth of the sector. Jason has also completed a wide variety of plans that involved a deeper understanding of a community’s specialized clusters including examining Southwestern Ontario’s supply chain capabilities. 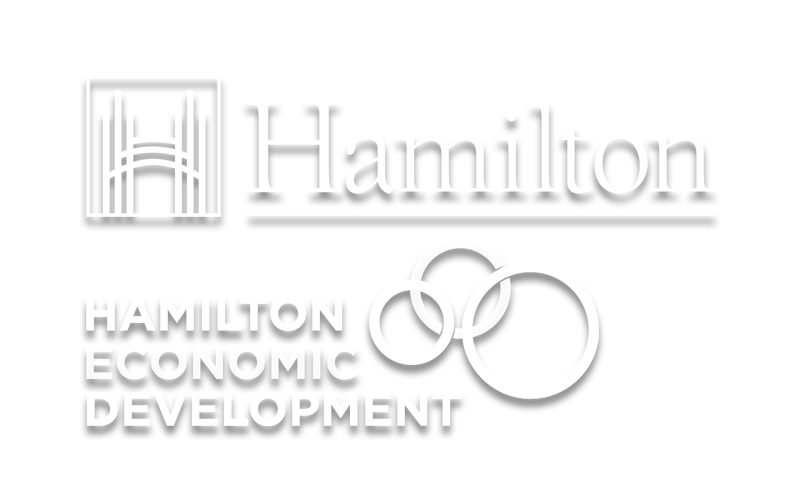 Currently Jason and his team are assisting the City of Hamilton's Economic Development Team in completing a target sector study focusing on Hamilton's finance, insurance and real estate industries. 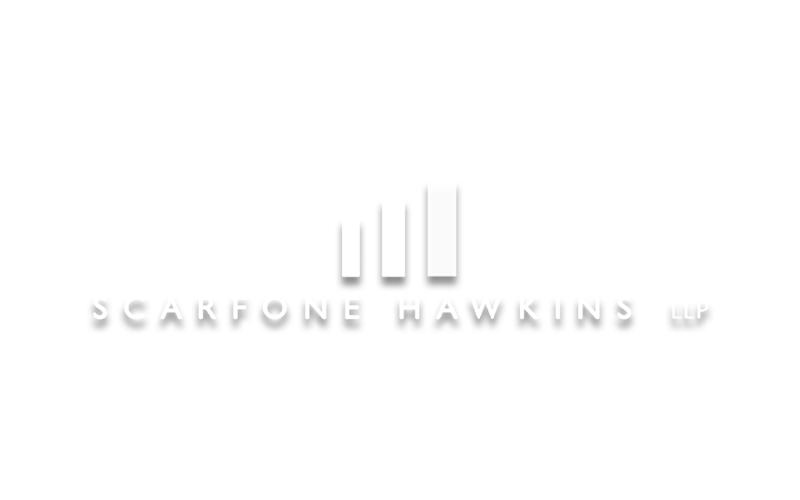 Harpreet Geekee is proven technical leader having held multiple CTO roles with Fortune 500 companies. He has led or advised dozens of blockchain engagements. He currently serves as Chief Technical Officer and Co-Founder of Highmark Global where he leads Tech development of Axius, a blockchain enabled marketplace for the $2 Trillion Medtech industry. Ezz is a cyber security enthusiast. He has won awards at Yale, Princeton and Northwestern Universities. Doing his PhD at University of Waterloo in the Cyber Security Lab he has been trying to figure ways to detect and mitigate cyber threats with the use of Artificially Intelligent Algorithms.  He also spent quite some time developing network security solutions in ezSec a startup aiming to make cyber security solutions easy to use by relying on automation for the most part. Emily Coleman is the CMO of ShapeShift AG, one of the world’s leading non-custodial digital asset platforms. With over a decade in marketing and public relations, she has worked within various verticals including hospitality and tourism, food and beverage and most prominently, startup fintech and blockchain technologies. She has also managed and led many award-winning communication teams across multiple sectors. Emily first began working in the Bitcoin and blockchain space in 2014, when she joined Bitcoin Entrepreneur Erik Voorhees to lead marketing and public relations efforts for ShapeShift. As it was her first foray into the blockchain and fintech space, she dove headfirst into learning and devouring all things crypto, and has been enamored with the industry ever since. Originally from South Carolina, Emily began her career focusing on hospitality & tourism marketing and public relations, boasting some of the Southeast’s most prominent restaurants and destination tourism providers on her client list. Later she brought her tourism marketing talents to Telluride, Colorado, a prestigious, globally-recognized ski resort town, where she spent several years promoting the destination until meeting Voorhees in 2014, at which point she decided to pivot her career into the blockchain tech space.  Khaled Hassanein is a Professor of Information Systems, Associate Dean (Graduate Studies & Research), and Director of the McMaster Digital Transformation Research Centre at the DeGroote School of Business, McMaster University. His main research interests lie in the areas of technology adoption, decision support systems including data analytics, and Neuro-Information Systems. His teaching interests focus on digital transformation and the strategic use of information systems in organizations. Chetan Phull is a lawyer with software development experience. He is the founder of Smartblock Law Professional Corporation, a law firm in Toronto focused in blockchain, cryptocurrency, IT contracts, and litigation. The firm’s active clients range from start-ups to large public companies for complex engagements. Chetan is also a faculty for the Osgoode Certificate in Blockchains, Smart Contracts and the Law, and has taught the law portion of the Certified Blockchain Professional course offered by BlockchainHub and York University. He speaks frequently on blockchain and cryptocurrency issues at various industry events. He has also authored numerous legal compilations, which Toronto Starts has cited as “fantastic legal resource[s] for the cryptocurrency community.” Chetan’s call for Parliament to legalize cryptocurrency as “money” has been published in the Canadian Bar Association National Magazine. Chetan was called to the Bars of Ontario, New York State and Massachusetts in 2013. Prior to founding Smartblock Law, he worked for five years in Toronto as a litigator and corporate counsel, for large private corporations and institutional clients including TD Insurance. He also served for one year as a Judicial Law Clerk for the Nova Scotia Court of Appeal (2011-12), where he assisted appellate court judges with numerous precedent-setting decisions. Over a year ago, Carleigh transitioned from her traditional, digital marketing background into the world of cryptocurrency and blockchain marketing. Diving in head first, she’s helped companies with ICO marketing, taken part in blockchain tradeshows in Singapore, written multiple whitepapers, and thoroughly enjoys researching and writing industry analysis pieces on topics ranging from Stablecoins and tokenization to decentralized sports betting and loyalty programs. An accomplished team leader and project manager with proven experience developing and launching innovative technology projects, Brent is a mechanical engineer with experience in intelligent building monitoring and management systems. Brent is Co-Founder and Project Manager at rLoop; a SpaceX award winning, globally distributed and decentralized engineering organization with a community of over 1,300 members from more than 50 countries. Brent successfully established the vision, strategy, platform, and processes to facilitate the virtual and physical collaboration of this amorphous community to create one of the most advanced Hyperloop prototype vehicles to date. rLoop is now established as a decentralized research and development organization engineering solutions to some of the world's greatest challenges. Born and raised in Hamilton, Ben started in Finance and Real Estate before moving into Blockchain. He is passionate about Economics and how important startups and small businesses are to a healthy economy. Now residing in Toronto, he loves to get back to Hamilton to visit the local food scene and keep up to date with the growth of the City. 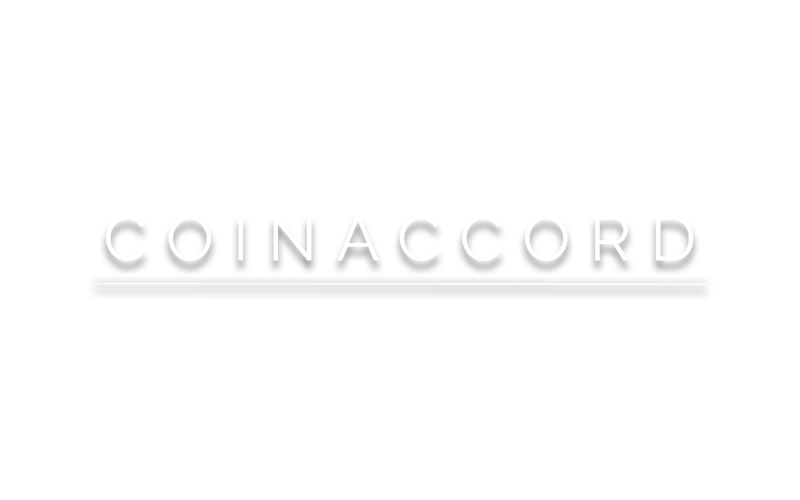 Antoine is a blockchain/cryptocurrency developer and entrepreneur, first getting involved in the space in 2011.  He has cofounded companies and grassroots community organizations such as U.CASH, Bitcoin Bay, and Blockchain Developers United. Amber is a compliance nerd who fell in love with bitcoin. She works with companies in the cryptocurrency space, as well as traditional financial services companies. 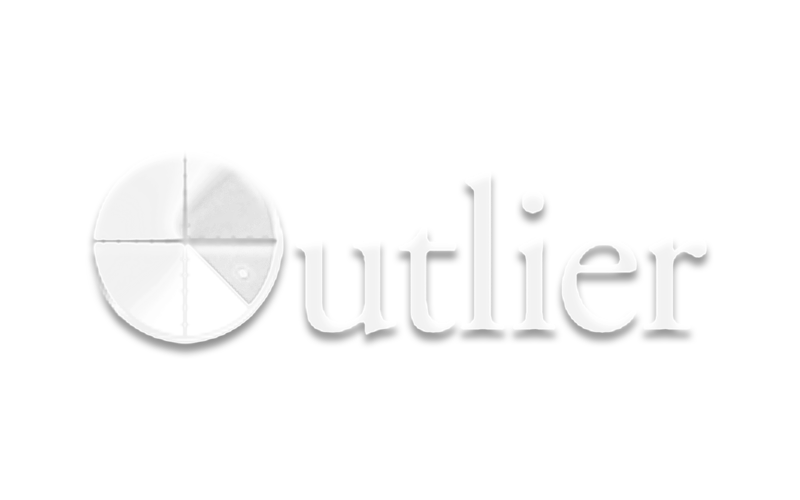 She founded Outlier Solutions Inc. in 2013, and has been growing her team of compliance ninjas. Alex S. Ross is a lawyer and registered Canadian patent agent. He gained valuable experience early in his career working as an in-house intellectual property lawyer at IBM Canada.  Alex delivers a full range of IP services to a wide variety of clients - from startups to multinational companies - with a focus on the Golden Horseshoe, including Hamilton and the Niagara Region, and he works with both Innovate Niagara and Hamilton's Innovation Factory. His work encompasses all areas of intellectual property law, including patents, copyright, trademarks and industrial designs, and he is part of the Gowling WLG Blockchain Practice Group. Outside of the office, Alex takes his interest in fitness to the next level as an active competitive bodybuilder in the Men's Physique category. 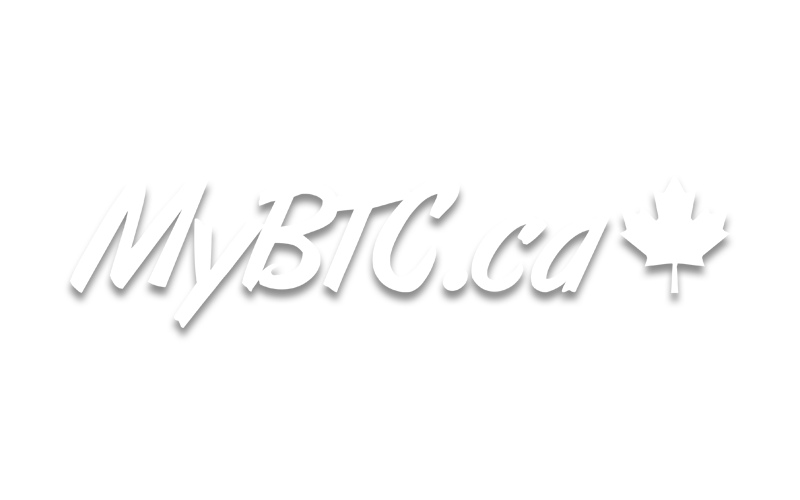 Adam is the President and Founder of Bitbuy.ca. With over a decade of experience as a computer analyst, full stack developer, and entrepreneur, as well as founding several startups in Toronto, he co-founded online bitcoin buying service InstaBT in 2013. Prior to Bitbuy.ca, Adam has worked for, and held management positions with ISQ Solutions, Uncle Ben's Picks, Universal Algorithmics, Bedrocan, and Yahoo. Sponsorship opportunities available with exhibit space or at various points throughout the conference, such as break sponsors, reception, etc. This is an excellent opportunity to put your brand in front of over 300 professionals from the blockchain space including developers, entrepreneurs, investors, and enthusiasts from all over Ontario. 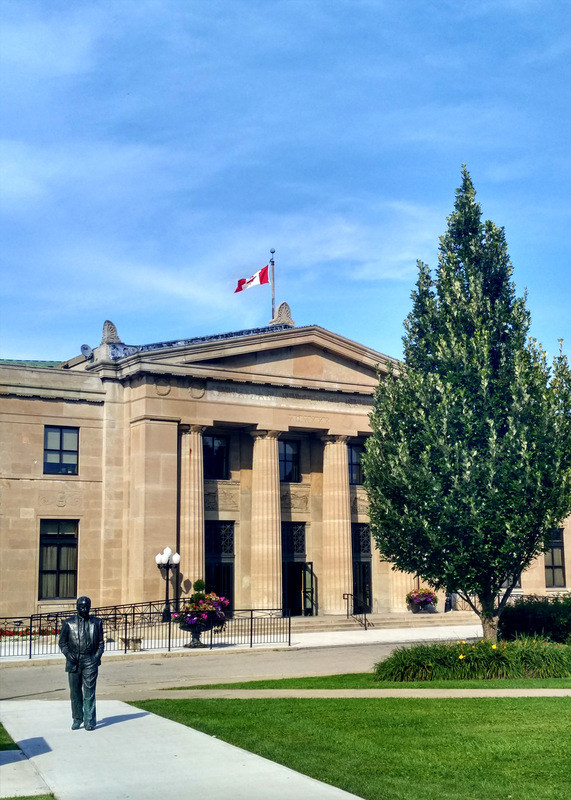 Hamilton and Southwestern Ontario boasts many Blockchain professionals that typically work at the big city down the road. These professionals have only been given the choice of conferences and events that consume hours of travel time to meet up with other professionals in the Blockchain space. Well now they have a new venue. Sticking closer to home, Unitralis anticipates over 300 attendees at this first ever full-day Blockchain event in Hamilton, Ontario. Participants include professionals from the blockchain space including developers, entrepreneurs, investors, and enthusiasts from all over Ontario and other parts known and unknown. Blockchain technology is rapidly expanding to encompass all aspects of the digital age. Starting with Bitcoin as the core payment messaging and distributed ledger system to Ethereum smart contracts with Distributed Autonomous Organizations (DAO), Cryptokitties, remittance, and thousands of use-cases. Blockchain technology is revolutionizing the way business is done today. 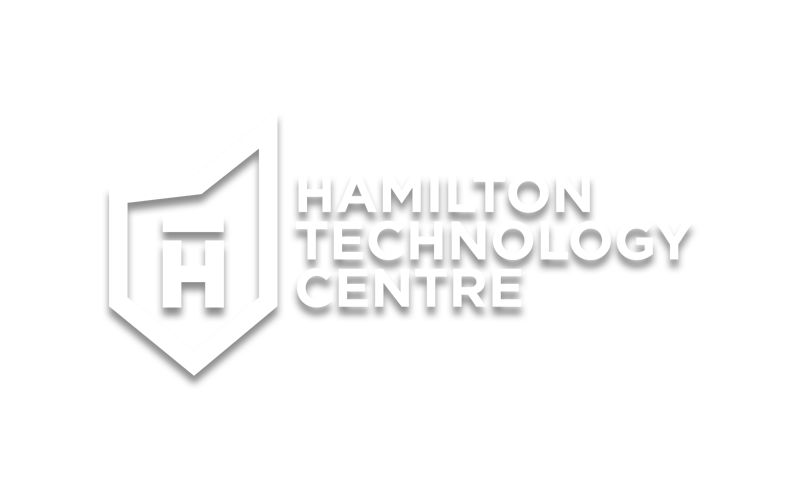 At this, the first ever full-day conference in Hamilton Ontario, attendees will gain a wealth of knowledge from industry experts, entrepreneurs, enthusiasts, and business leaders in the Blockchain ecosystem. Hamilton’s revival has made the city one of Canada’s most buzz-worthy destinations. Known for its distinctive urban feel, vibrant arts and culture, and exciting food scene, Hamilton also surprises with its vast natural offerings and fascinating history. 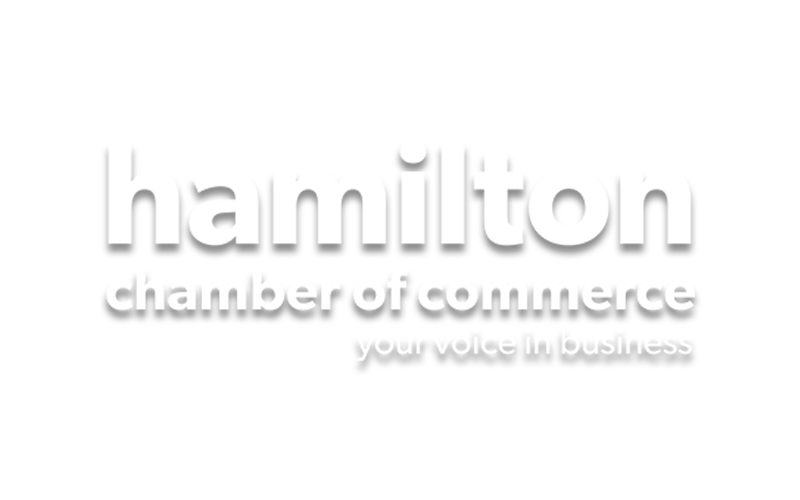 Check out Tourism Hamilton for what to do when you’re in town. During the late 1920’s, Liuna station, formerly the CN Railway James Street station was completed. With its Italian marble floors, walls of stunning oak paneling and feeling the flow of Versace™ draperies attendees will be experiencing the timeless, classic extravagance of this era. With attention to every detail, LIUNA has revitalized this architectural masterpiece that is a testament to rail travel eminence years ago. Here at Liuna Station, the Blocktech Connect conference will take on the extraordinary luxury and opulence of a golden era to usher in the new era of Blockchain technology. Hamilton is easy to access from major highways, public transit and several international airports. Ideally located on major highways an hour’s drive from Toronto, Kitchener/Waterloo, Niagara Falls, and the US border. Buses and trains arrive daily at the Hamilton GO Centre terminal in the heart of the city. GO Train: Interregional public train system for the entire Greater Toronto Area. Rush hour service from Toronto. Via Rail: National rail service stops in nearby Burlington (GO Bus completes your journey to Hamilton GO Centre downtown). Become a volunteer at BLOCKTECH CONNECT! As a volunteer, you will assist our events team during the conference while still being able to learn from world-class developers, entrepreneurs, investors, and crypto enthusiasts. If you have a passion for the blockchain, tech or just like to help at events, this one is for you. Apply to become a volunteer today.